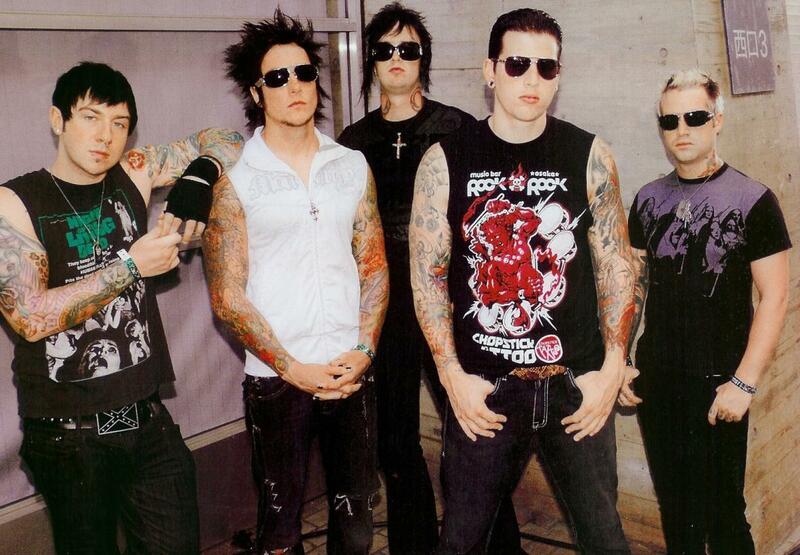 A7X. A7X Group Pic. HD Wallpaper and background images in the अवेंज्ड सेवेनफोल्ड club tagged: a7x avenged sevenfold synyster gates johnny christ m shadows zacky vengeance the rev brian elwin haner jr..
कीवर्ड: a7x, अवेंज्ड सेवेनफोल्ड, synyster gates, johnny christ, m shadows, zacky vengeance, the rev, brian elwin haner jr.